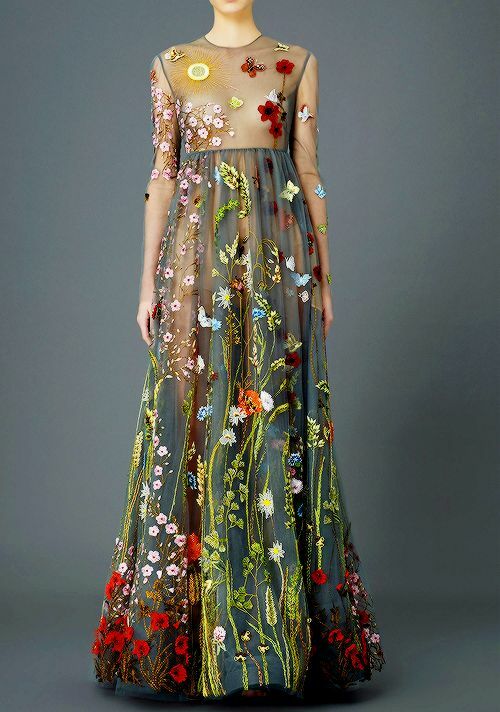 fashion-runways: VALENTINO Pre-Fall 2015. I like this funky mix of colors and the garden theme is one of my faves. I love when a dress tells a story. This entry was posted in Runway Fashion on March 11, 2016 by admin.